More info will be available soon. With any immediate questions, please email missions@keyofhope.org. Stay up to date with short-term mission trip opportunities. 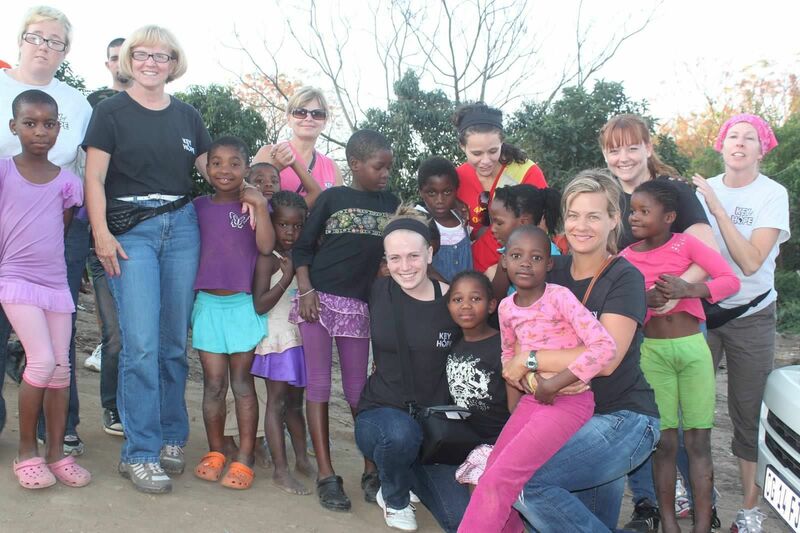 Mission trips will be designed around the skills and interests of the group. Your ultimate mission will be to love the children and to support Key of Hope's ministry to them. What are your reasons for serving? How can I best lend my abilities to support Key of Hope? WHAT IS THE GOAL OF A KEY OF HOPE MISSION TRIP? 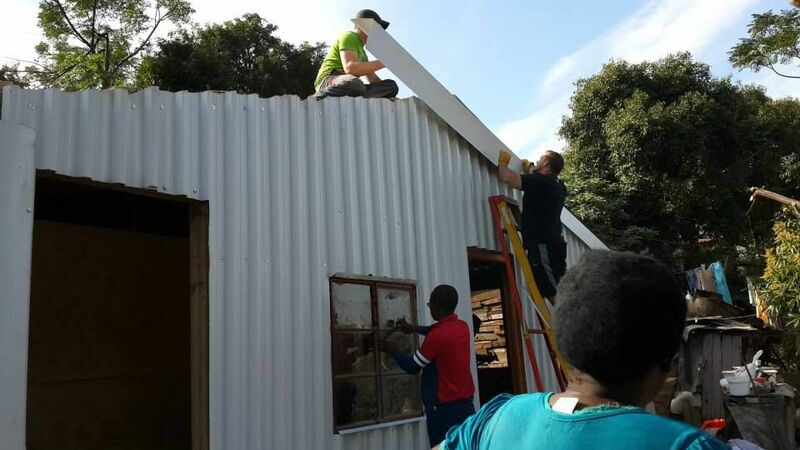 Key of Hope desires to reach thousands of poverty, HIV, and AIDS-stricken South African children with the love of God, transforming them into ambassadors of change in their families, schools, and communities. 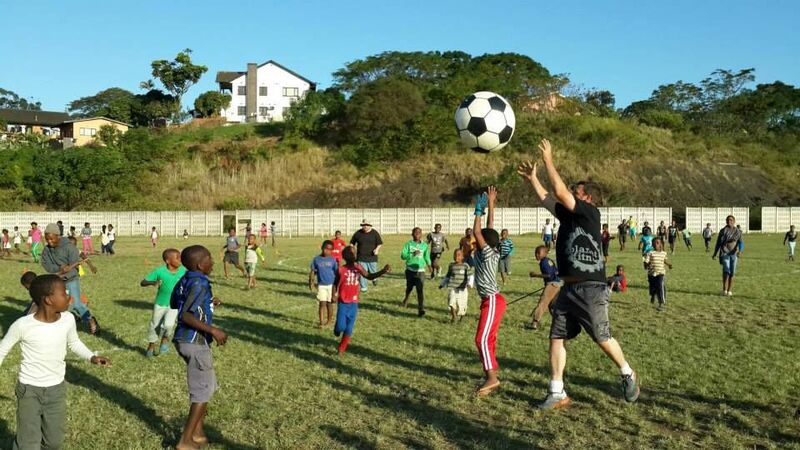 Key of Hope hosts multiple mission teams every year with varying purposes and aims to range from construction to children’s ministry to conferences for local pastors to sports camps. Step 1—Submit application, recruit team, and be able to present your personal testimony. Step 2— Confirm health insurance, vaccinations, and valid passport. Step 3—Require a 10% deposit from each team member and define the purpose of your trip. Step 4—Buy your plane tickets and start holding regular monthly team meetings. A Key of Hope representative will attend one of these meetings. Step 5—Final preparation (begin praying for Key of Hope, your fellow team members, and the trip in general; confirm emergency contacts; learn key Zulu words and phrases). The average trip is 10 days long, which is 6 days on the ground. Flight—The average flight from the United States’ Eastern seaboard (New York, Washington DC, Georgia) to Johannesburg, South Africa is $1,800. It is a 16-hour flight to Johannesburg and a 1-hour flight to Durban. Accommodations—We house most of our teams at the Beside Still Waters bed and breakfast (www.bswhotel.co.za/.) in Durban (or a comparable location). Housing is $40 per night per person. Security is a top priority, and the building is equipped with private security, an electric fence, and a night watchman. It is also a five-minute walk to the Indian ocean. Transportation—Each team will rent a 10 passenger van from Hertz Rental Cars for about $150 per person for the week. This includes gas. Food— About $20 per day. Project Contribution and T-Shirt—Each team will be responsible for the materials needed for their respective trips’ projects. This amount can range from $250-$500.